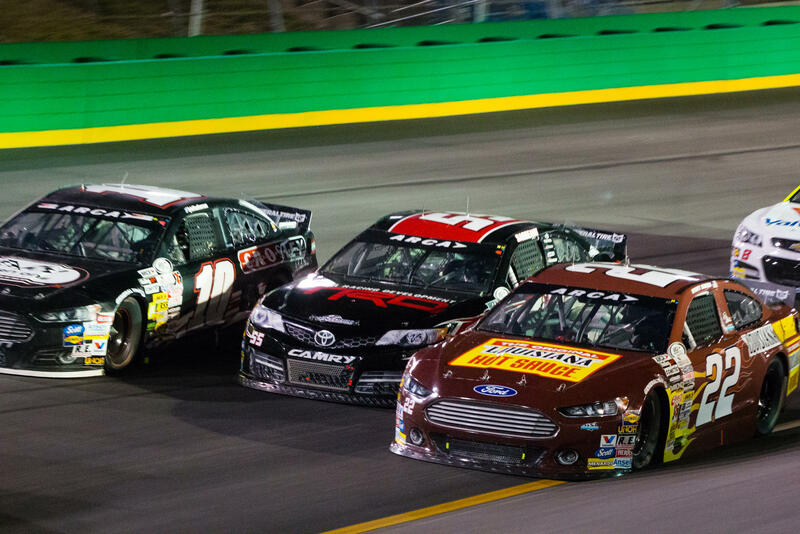 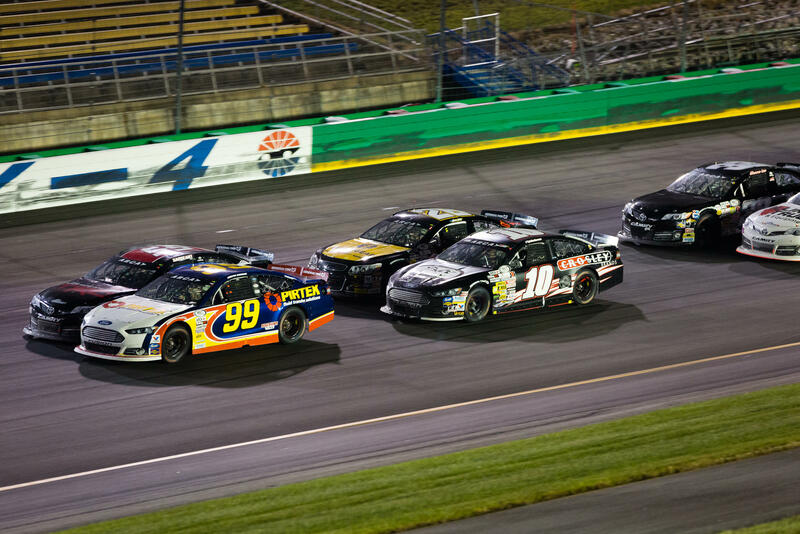 Charlotte, N.C. (September 23, 2016) - With the season winding down the ARCA Racing Series presented by Menards visited Kentucky Speedway and Dalton Sargeant and the No. 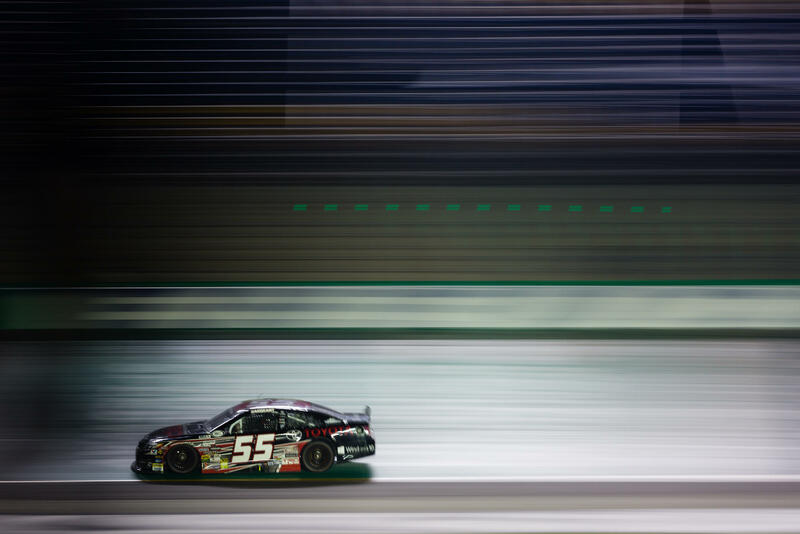 55 Venturini Motorsports Toyota Racing Development Camry powered by Windows 10 looked to build on their top-5 finish the week prior at Chicagoland Speedway. 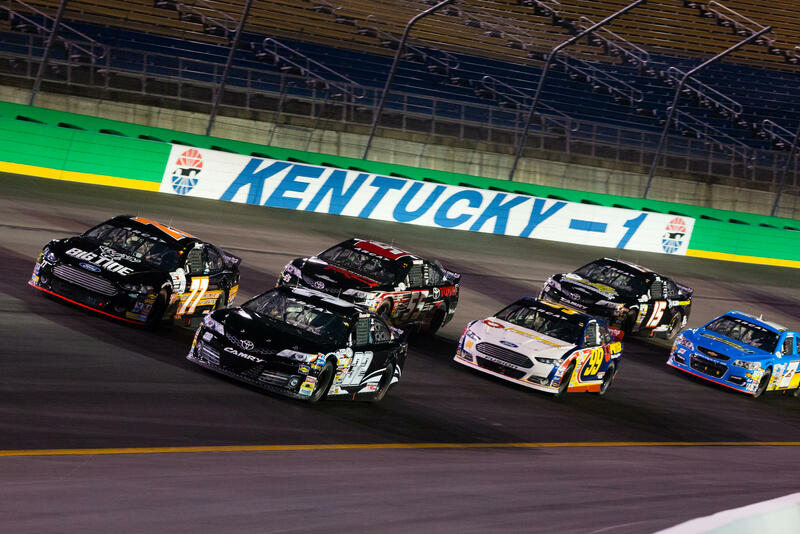 Strong performances in each of the two practice sessions and a 4th place qualifying effort proved the 55 team had the speed to compete at the front for the 100 lap event. 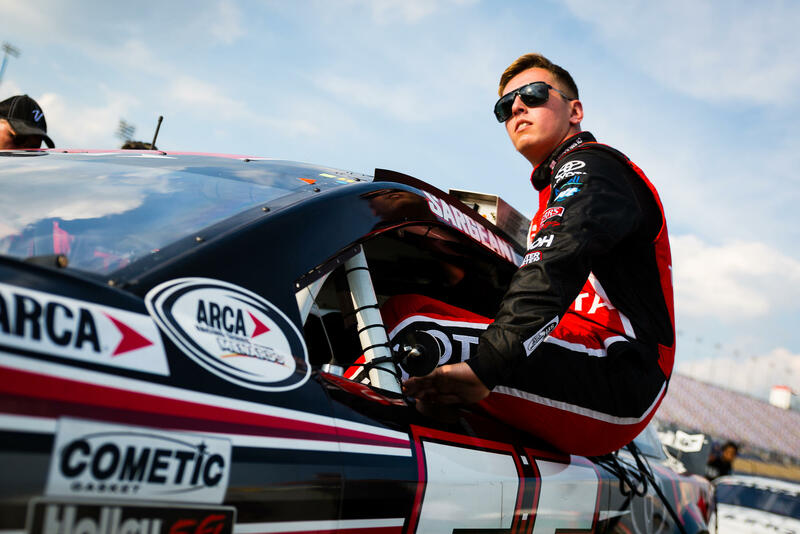 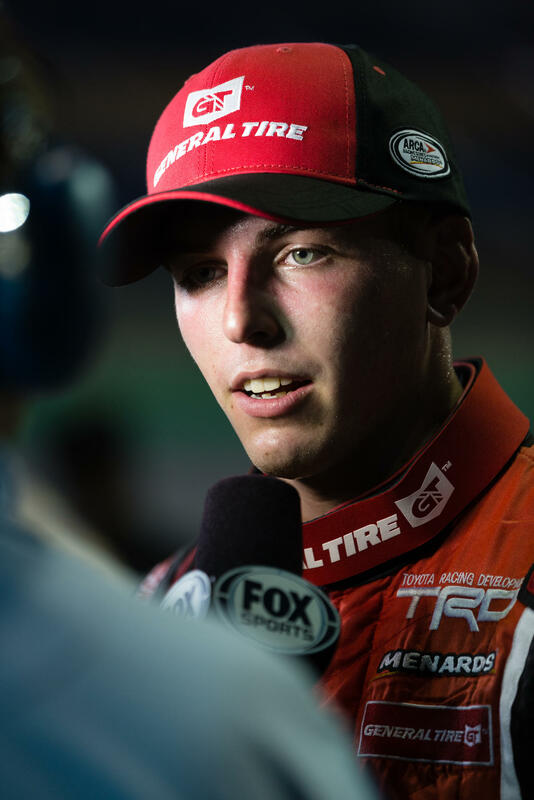 Sargeant fought near the front of the field and ultimately finished in the 2nd position after a green-white-checkered finish, the 7th top-3 finish of the season for the 18 year old rookie driver.